These are simple, yet important. They include attendance whenever possible; service; membership recruitment and retention; and fulfilling financial commitments such as paying quarterly dues. Our club meets weekly; attendance is encouraged but not mandatory. 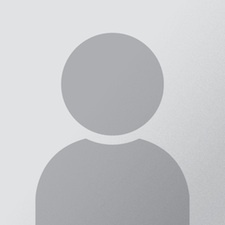 Club members can make up missed meetings by attending another club's meeting or through on-line make up opportunities. We have approximately 180 members. 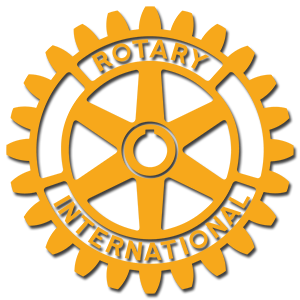 The Rotary Club of Spartanburg provides both voluntary and financial support for a number of service, educational and humanitarian efforts. Each year, the Club gives back approximately $60,000-$70,000 in financial support and countless hours of community service in many ways. Efforts include the funding and administration of the Piedmont Interstate Science Fair, which reaches more than young people annually; Youth at Risk grants to youth serving organizations; occasional one day service projects such as working for Habitat for Humanity or ringing the bell for the Salvation Army; and hosting Youth Exchange students and/or Adult Group Study Exchange participants. Other current or recent efforts include literacy-based projects (stocking a library for an elementary school and providing dictionaries for third graders); collecting coats for the needy; organizing blood drives; funding scholarships for college students through the Spartanburg County Foundation; providing mentoring experiences for high school students; and providing a grist mill for farmers in Peru that helped them double what they can make on their crops. We meet Tuesdays at 12:30 at The Piedmont Club, 361 E. Main Street. We share a meal together, and visiting Rotarians and member guests are recognized. Club business is conducted, then we hear programs on such diverse topics as musical presentations by Spartanburg Little Theatre; updates on the state of our city from the mayor or the latest news on the Carolina Panthers' football team. Rotary is non-partisan and non-denominational.